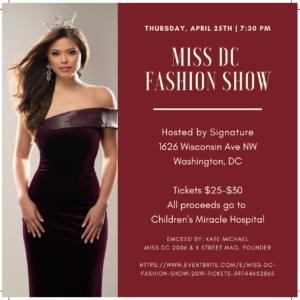 They’re coming up quick — the fastest two minutes in sports and the fresh slushy cocktail that has historically served as its perfect pairing! 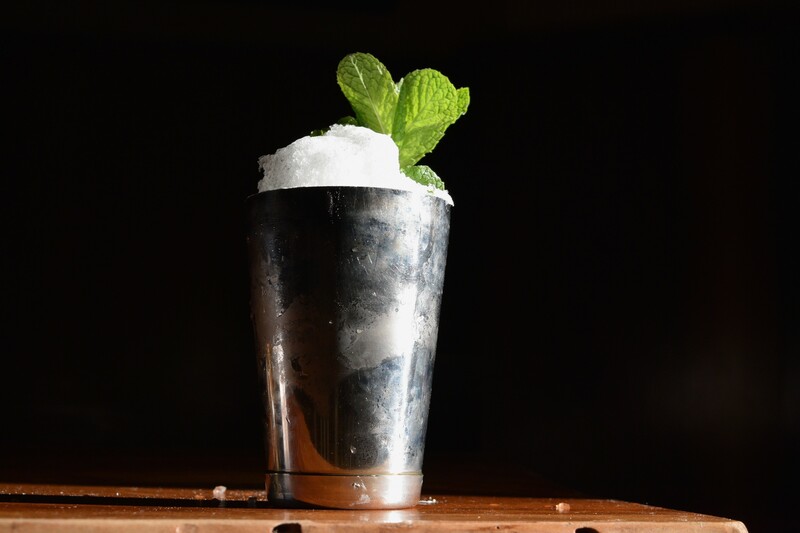 This weekend’s Kentucky Derby has us craving Mint Juleps in a major way, so hold on to your fascinators… We’ve found six spots that’ll make you feel like you’re sipping in the front row at Churchill Downs. While many associate drinking Mint Juleps with Derby season, the Willard Hotel’s Round Robin Bar actually boasts sales of over 20,000 juleps year-round! 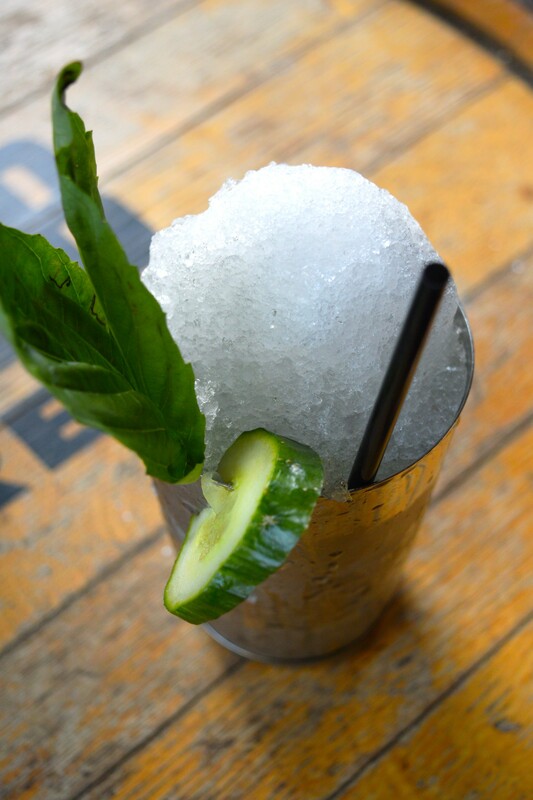 So to be sure, on Derby Day, this drink is the most coveted cocktail. The Willard hosts its Bonnets & Bow Ties Kentucky Derby party again this year, May 5th, in The Ballroom at The Willard from 4:30-7:30 p.m. Here, you’ll sip on Kentucky Statesman Henry Clay’s recipe — that he introduced himself at The Willard’s Round Robin Bar in the 1830s — featuring sour mash corn whiskey (distilled in Bourbon County, Kentucky) and served not in a pewter cup, but rather in a Pilsner glass. It should come as no surprise that Bourbon, a bourbon-focused bar, should feature an entire speciality julep menu available for the full week leading up to the Derby, as well as a race-day soirée (no admission charge) on Saturday, May 5th. Order classic mint juleps or one of two twists inspired by this year’s top racers: Cool, crushed ice is the perfect accompaniment for the tiki-inspired Good Magic, featuring Maker’s 46 wheated bourbon, coconut, Aperol and lime; and the My Boy Jack, which tips its hat to Cinco de Mayo with the intriguing Mexican spirit Sotol (a close cousin of tequila and mezcal), cucumber, basil and lime. BLT Prime showcases three varieties of juleps through May 5th… The Lavender Mint Julep is made with Woodford Reserve Bourbon with mint simple syrup, and lavender bitters; the Peach Ginger Julep is a little sweeter, pairing Old Forester Bourbon with peach-ginger simple syrup and fresh mint; and the unique Apple Pie Julep takes Koval Bourbon (produced in Chicago) and makes it an All-American favorite with apple-cinnamon simple syrup and fresh mint. Celebrate both Cinco de Mayo and the Kentucky Derby at Service Bar at its “A Horse named Cinco De Mayo” party. Groove to the mariachi band (7-9pm) and nosh on Cojita Chili Chicken tacos and nachos as you imbibe in a menu of drink specials to include $7 all-day classic Whiskey Juleps. And don’t forget to take a swing at “A Horse Named Cinco de Mayo,” a pinata — which may or may not contain adult prizes in addition to candy. 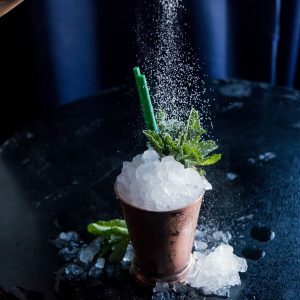 You can always order a swanky hand made mint julep at The Dignitary located in the Marriott Marquis, but because the Kentucky Derby and Cinqo de Mayo always fall so close together, the venue decided to dignify both occasions, treating guests to a major mash-up of Mint Julep Margaritas! Jardenea at the Melrose Georgetown Hotel holds its annual Derby Day viewing party May 5th from 3 p.m. – 7 p.m.. ProTip: There will be mint juleps aplenty, but if you need a just a little break from the Derby Day jewel, also try the Bacon Old Fashioned made with in-house bacon infused whiskey. Sabre the Champagne – St. Regis Celebrates Renovated Space w/ a Bang!